Are you tired of your kitchen cabinets? If so, consider refacing them instead of replacing. 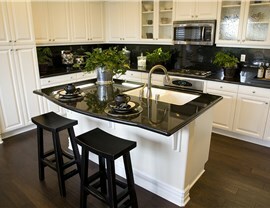 Refacing cabinets cost significantly less that replacing them and the process takes just a fraction of the time. The experts at Legacy Remodeling have decades of combined experience with the skills to flawlessly transform your kitchen with refaced cabinets. 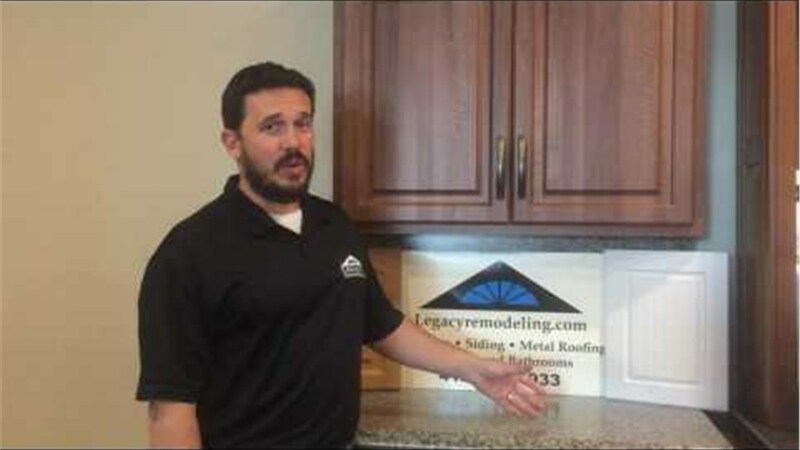 Legacy Remodeling has been a trusted Hendersonville kitchen remodeling company since 1987. Over the past three decades, we’ve helped thousands of homeowners renovate their space getting the kitchen of their dreams with affordable and easy kitchen cabinet refacing. When you plan your new kitchen design, you want experienced professionals who can guide you throughout the design and installation process and ensure your kitchen will look exactly how you’d hoped. 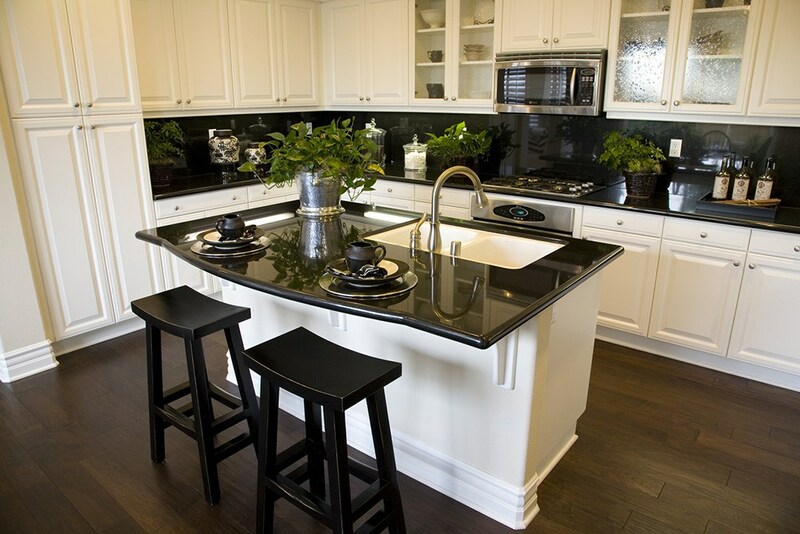 With Legacy Remodeling, one of our professionals will meet with you to discuss your hopes for your kitchen and then plan a customized look that perfectly matches your design style. Legacy Remodeling works with the philosophy of always doing what is right. Not only do we work to transform your kitchen with beautiful refaced cabinet doors, but we also focus on delivering superior customer service. This on-going commitment to our customers has earned us an A+ rating from the Better Business Bureau. 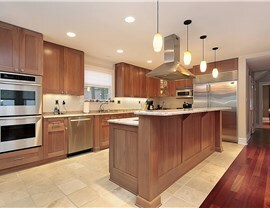 If you’re looking for an experienced kitchen remodeling company in Pittsburg, look no further than Legacy Remodeling. 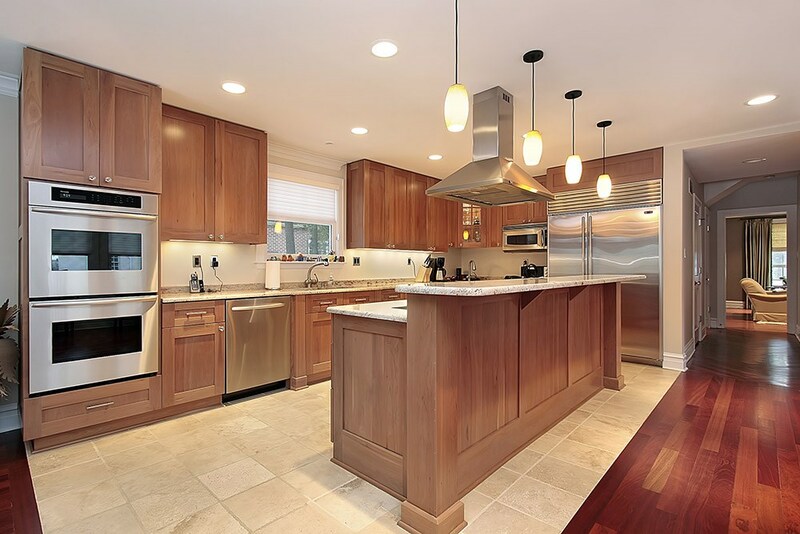 With 30 years of experience and thousands of satisfied homeowners, we are the remodeling company for you. Give us a call or complete the online request form for a free, project estimate.